This work is Blessed by God, and I always invite Our Lord Jesus and Mother Mary, who are always with us. 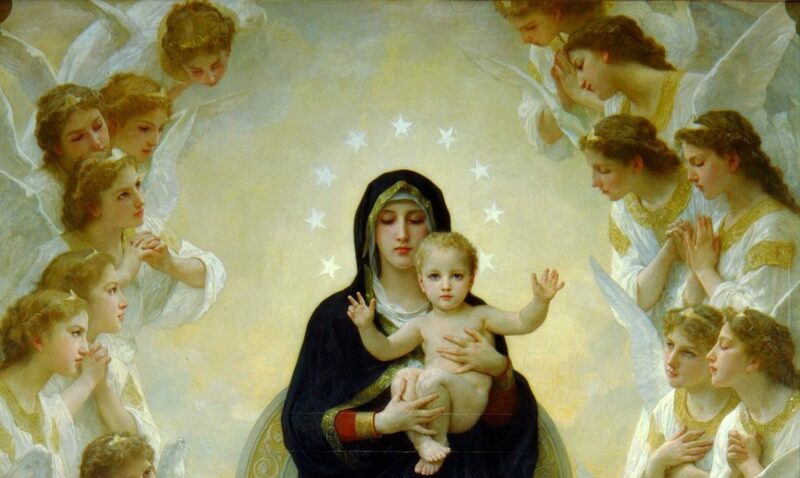 Mother Mary is the Queen of Heaven and of the Angels. Yvette comes in the name of the Lord and is close to Jesus in her heart. An angel message is always uplifting and bring blessings to everyone involved. ~For previous channeled angel messages, please visit the archives on the Angel Blog Page. Thank you for these messages! Amen! Thank you — God loves us all. Thank you so much. Very much needed. Thank you for all you do within the heart of God. Archangels and Angels are most to my heart.